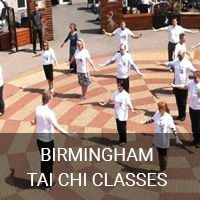 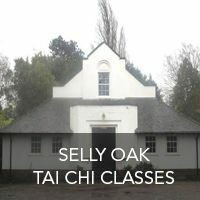 We offer friendly, accessible Tai Chi classes throughout the West Midlands. 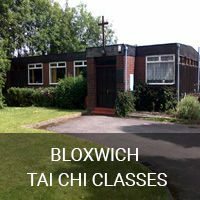 All classes cost £6 or less on a pay-as-you-go basis, all classes cater for all abilities, and you can start any class at any time. 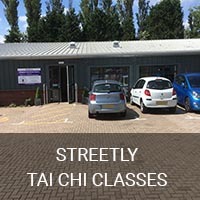 Just click below to find out more about the classes we hold in your area. 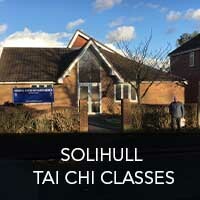 Alternatively, a full weekly class schedule with times can be seen here.